This is a creative implementation that discovers several information flow theory violations. 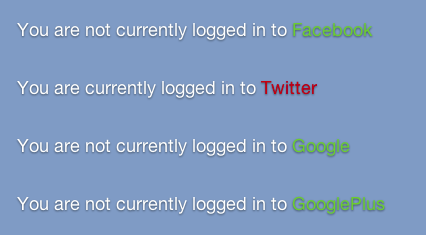 The end result is a website that is not part of a given social network can tell if a connected user is logged into the social network. Check out the demo to see what your browser reveals.